Nanokote’s aluminium and magnesium coating technology significantly enhances the lifespan and durability of metal objects and structures. Our thin film (3-10 micron DFT) technology has been developed to enable the abandonment of hexavalent chromium and other heavy metals to provide environmentally friendly production processes for coating aluminium. Conventional coatings use chromium, zirconium or titanium on aluminium surfaces. These pre-treatments can be avoided where only alkaline cleaning is required prior to application. Our corrosion resistant coatings are typically sprayed but can be also be applied using roller techniques and dip spin. 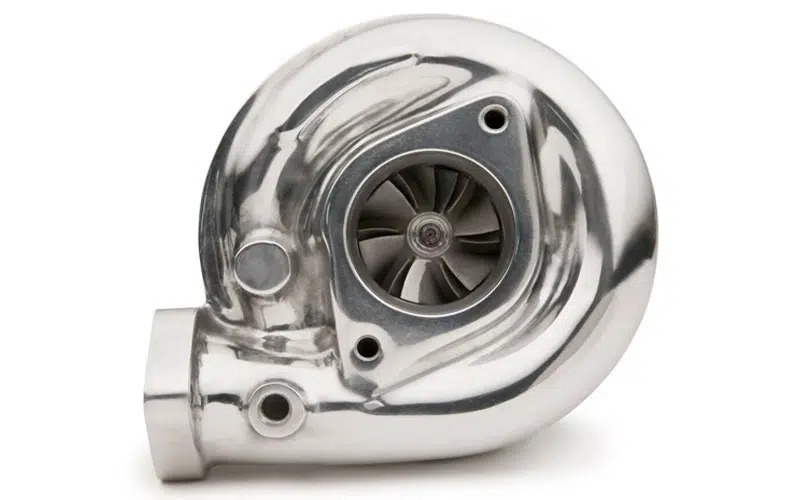 For Aluminium, the application process is fast: an alkaline clean is followed by spray application of the coating and then thermal curing of a few minutes. The fast application minimises application costs and is ideal for large scale production. Traditionally coils and heat exchanges have utilised hydrophilic coatings to maximise heat transfer but these treatments become dirty and need maintenance to ensure the appliances and equipment operate without risk of overheating. These materials do not provide anti-corrosion metal or self-cleaning capabilities. 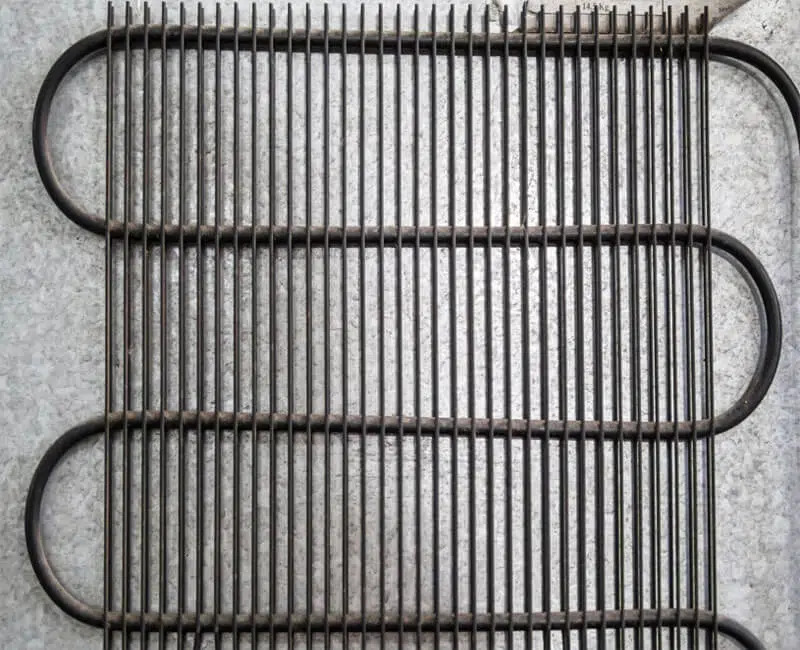 Gradually the global market for coils and heat exchangers have been moving away from this older technology and adopting our technology to maximise the performance and longevity of their equipment and appliances.There has also been a need to remove the need to do any maintenance on these items. Our metal finishes enable maintenance-free operation and allow appliances and equipment to operate their whole design life. 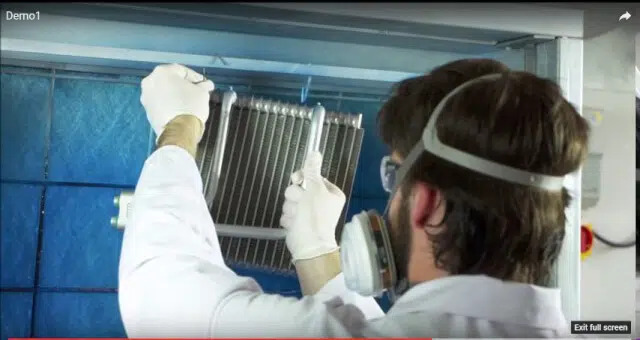 Our customers benefit from the latest technology in coating coils and heat exchangers. Our customers market more sustainable, longer lasting products. 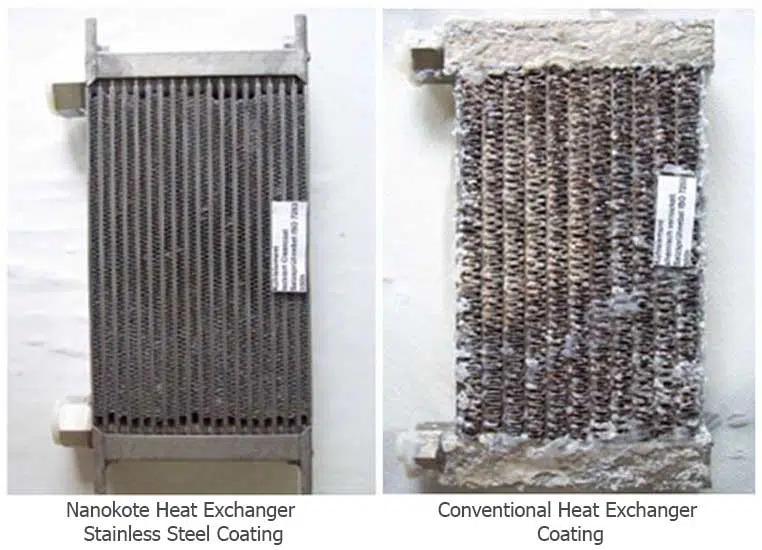 The Nanokote coated light metals enable consistent heat transfer and ultimately allow equipment and appliances to operate without risk of overheating for the duration of their lifecycle. Our thin film (3-10 micron DFT) technology has been developed to enable excellent anti-corrosion performance along with easy to clean / self-cleaning property on Magnesium. When treating Magnesium there is a requirement to pre-treat the surface with chromium or an alternative technology such as a conversion prior to applying our metal finishes. Our corrosion resistant coatings are typically sprayed but can be also be applied using roller techniques. Nanokote is highly cost competitive to produce permanent anti-corrosion metal and easy properties on light metals. 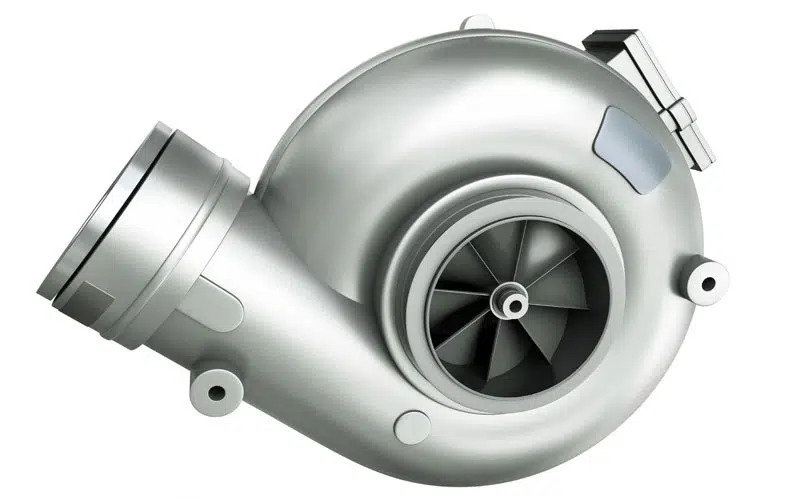 For magnesium, the application process is fast, whereby, post pre-treatment the coating is applied by spray and then thermally cured for a few minutes. The fast application minimises application cost and tailors towards large scale production. Traditionally, Magnesium has been difficult to adequately protect against corrosion. Our Corrosion Resistant Coatings treatments enable excellent corrosion protection on magnesium and in doing so, coated components also exhibit excellent easy clean / self-cleaning properties. Our customers benefit from utilising the latest technology in providing anti-corrosion metal protection for magnesium so that their products last longer.